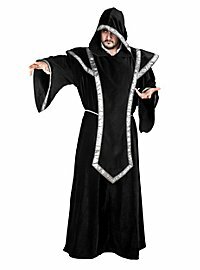 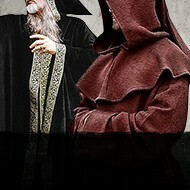 Magicians, monks, clerics or villains will certainly find what they are looking for in this category. 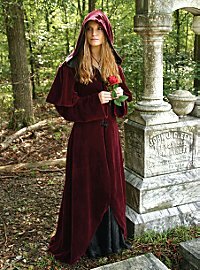 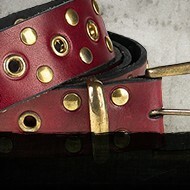 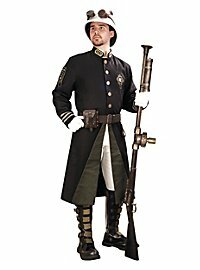 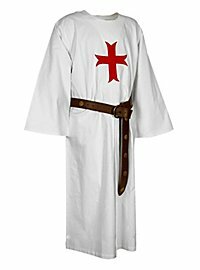 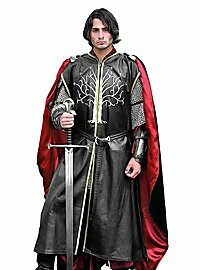 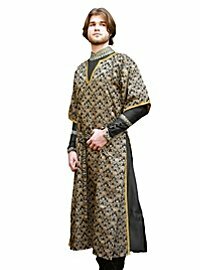 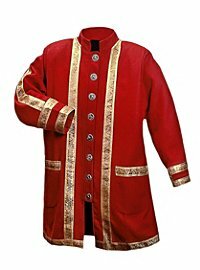 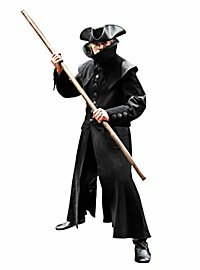 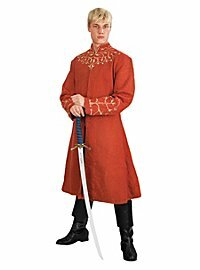 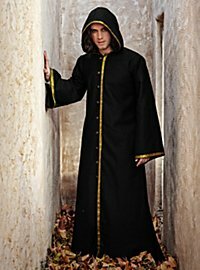 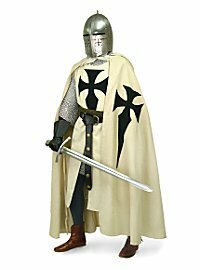 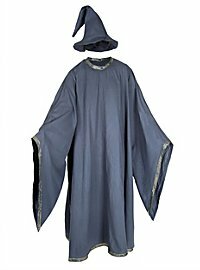 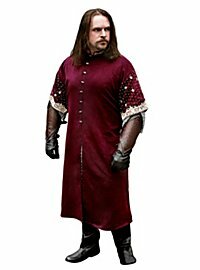 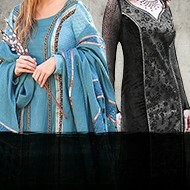 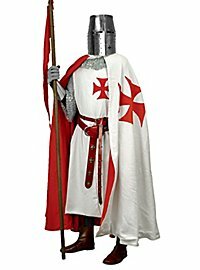 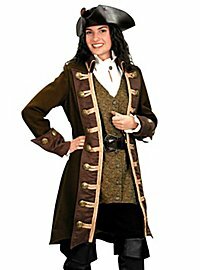 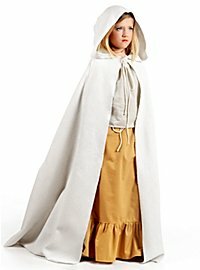 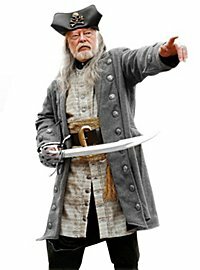 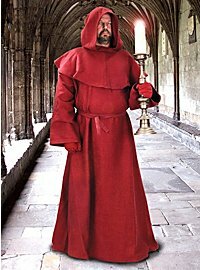 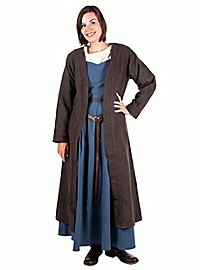 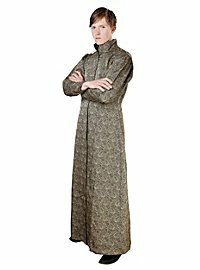 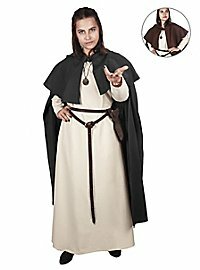 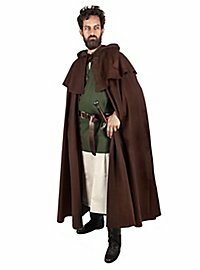 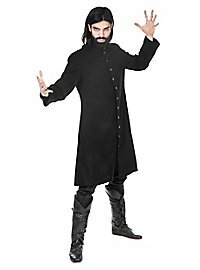 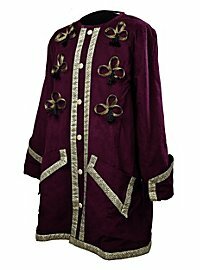 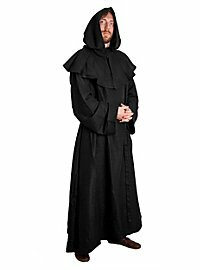 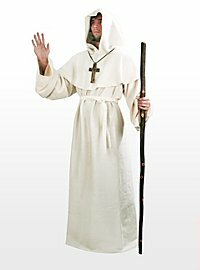 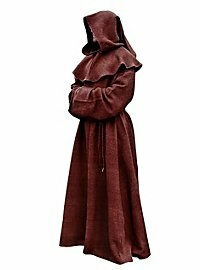 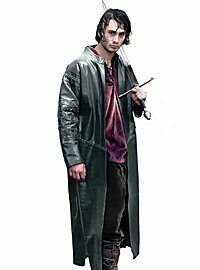 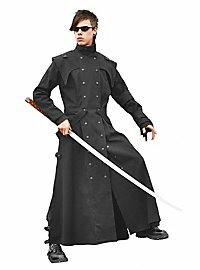 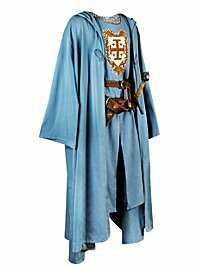 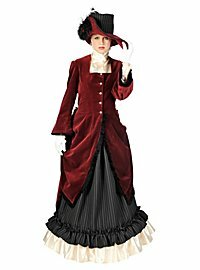 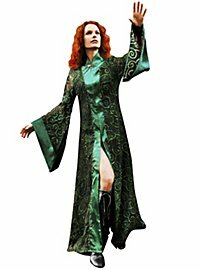 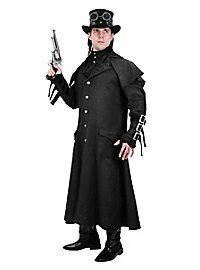 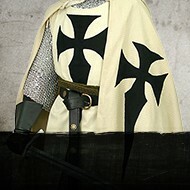 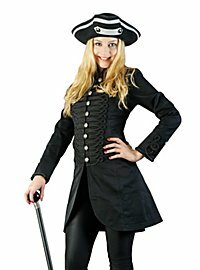 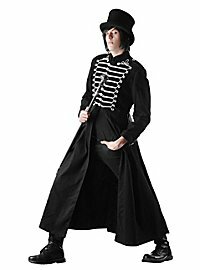 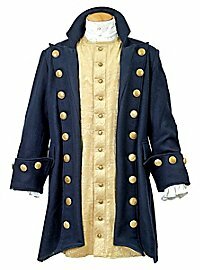 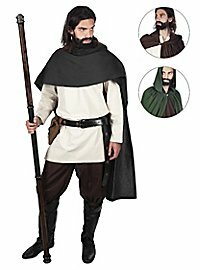 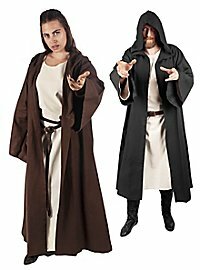 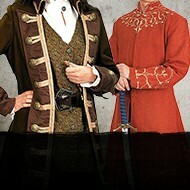 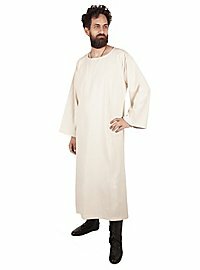 Here you will find coats for steampunk characters or sailors, various historically inspired capes and clerical robes. 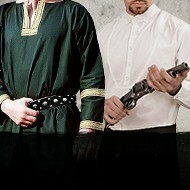 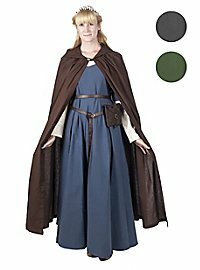 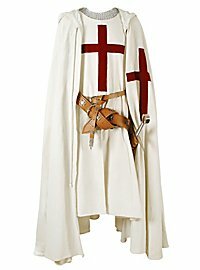 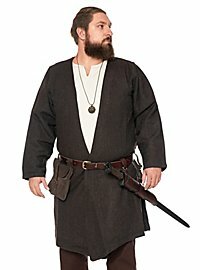 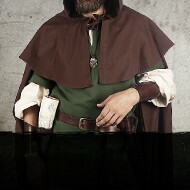 Warm Larp clothes, or: This one layer more! 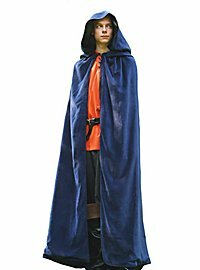 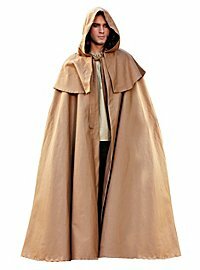 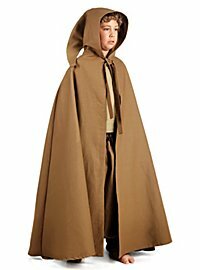 Capes protect reliably against weather conditions like rain or snow, and a warm coat is worth its money to avoid freezing on cold convention days. 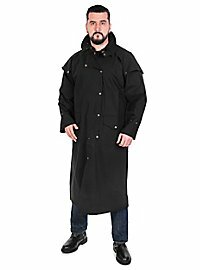 Both can be an indispensable part of the garment, as well as an occasional companion for dirty weather.